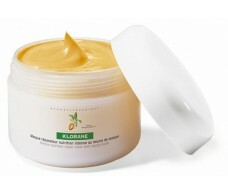 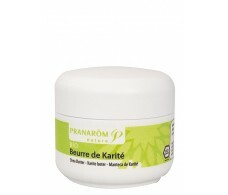 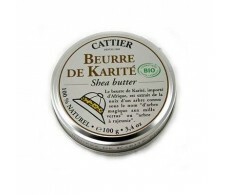 Pranarom Bio Shea Butter 100ml. 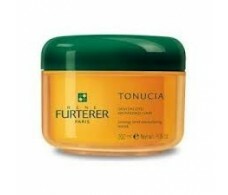 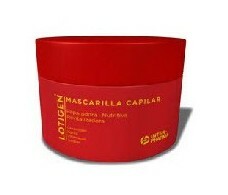 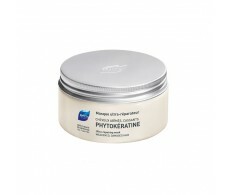 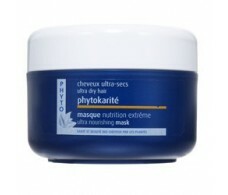 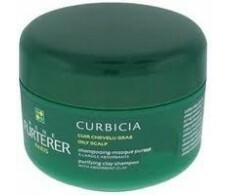 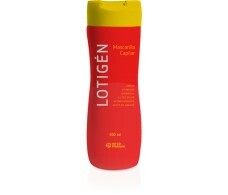 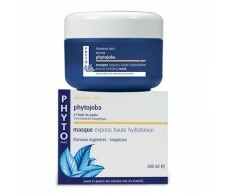 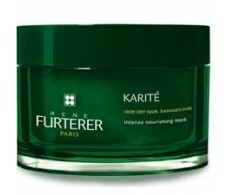 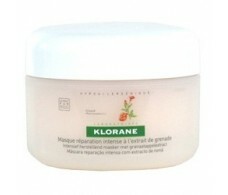 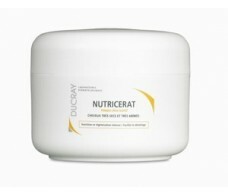 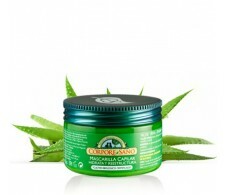 Phytojoba mask for dry hair 200ml. 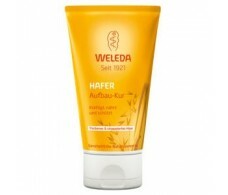 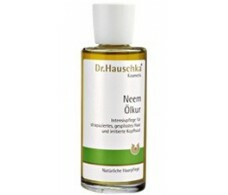 Dr. Hauschke cure capillary Neem 100ml.